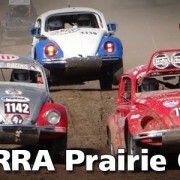 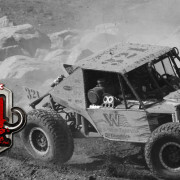 Four Corners 4×4 – Building a Vintage Race Jeep. 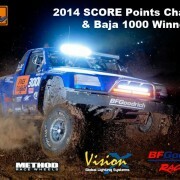 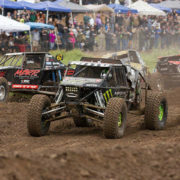 The 48th Bud Light SCORE Baja 1000! 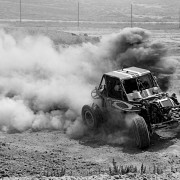 Dirt Riot Racing in Grand Junction, Colorado! 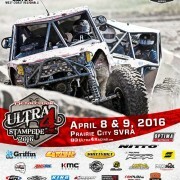 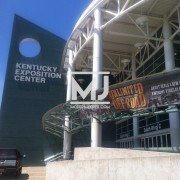 The 2015 Unlimited Off-Road Expo!